Kunstler provides an accessible overview that’s all the more interesting and effective for his frankly expressed and all-enveloping viewpoint. No one is writing more clearly and ardently about living in America’s soul-numbing human habitats and suffering its dreadful consequences. 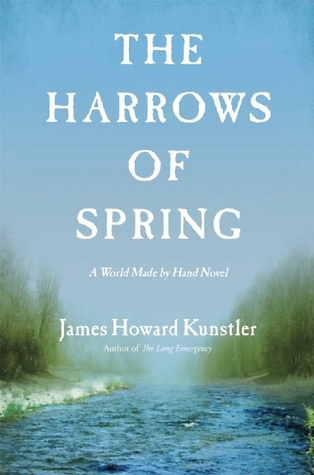 Like the better cities he describes Kunstler’s literary territory is dazzlingly multifarious, frequently infuriating—and quite often exhilarating. Contributes to a discussion our society must hold if we are to shape our world as it continues to change at a dizzying pace. [Home from Nowhere is] a deliciously wicked over-the-top romp across the tortured terrain of suburban America. This book is a wonderful whack-on-the-side-of-the-head to an increasingly complacent country bent on turning everywhere into Nowhere. A wonderfully entertaining useful and provocative account of the ravaging of the American environment by the auto, suburban developers, purblind zoning and corporate pirates. In this spirited, irreverent critique, Kunstler spares none of the culprits that have conspired in the name of the American Dream to turn the US landscape from a haven of the civic ideal into a nightmare of crass commercial production and consumption. The City in Mind: Meditations on the Urban Condition is Kunstler’s third book in this urban-planning trilogy. 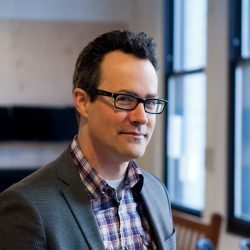 In it he examines eight cities—Paris, Atlanta, Mexico City, Berlin, Las Vegas, Rome, Boston, and London—and discusses how their architecture and design have shaped their cultures and successes. For his next work, Kunstler turned to the oil crisis. The bestselling The Long Emergency: Surviving the End of the Oil Age, Climate Change, and Other Converging Catastrophes of the Twenty-First Century expands on his past work on sprawl and automobile culture by exploring the sweeping economic, political, and social changes that will result from the end of access to cheap fossil fuels. 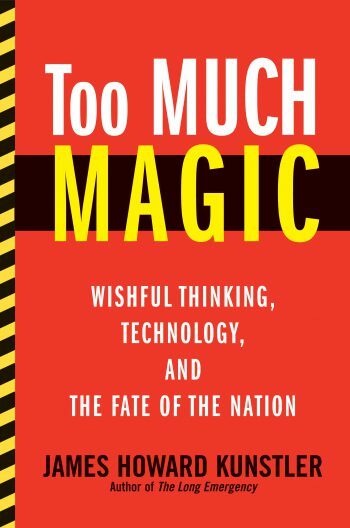 Too Much Magic: Wishful Thinking, Technology, and the Fate of the Nation expands on The Long Emergency. Kunstler evaluates what has changed in the last several years, scrutinizing the various technologies being heralded as “magic bullet” solutions to the energy crisis, but finds nothing to sustain a society fundamentally unwilling to change its energy-dependent lifestyle. 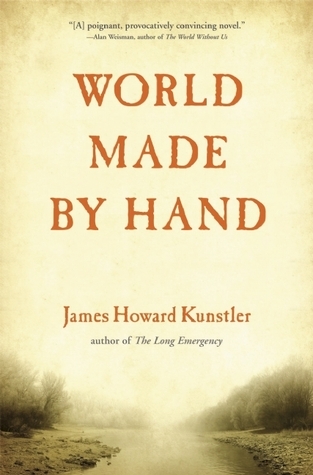 Kunstler explores overlapping ideas in his fiction, particularly his thrilling World Made by Hand series. 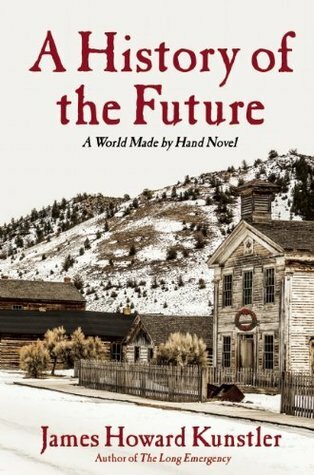 This “visionary series of novels” (Library Journal) is set in the quaint upstate New York town of Union Grove, where a post-oil America has been thrown into a future that in many ways resembles the nineteenth century. In his newest book, A Safe and Happy Place, Kunstler tells the story of a nineteen-year-old woman from Long Island who settles into life in a Vermont commune during the turbulent 1960s. 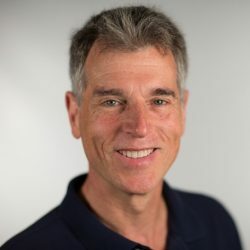 A seasoned journalist, Kunstler writes for The Atlantic, Slate, Rolling Stone, The New York Times Magazine, and op-ed pages, where he often covers environmental and economic issues. 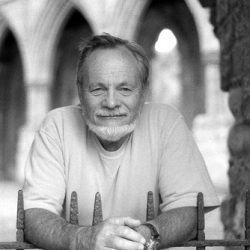 He has lectured extensively about urban design, energy issues, and new economies for TED, the American Institute of Architects, the National Trust for Historic Preservation, the International Council of Shopping Centers, and the National Association of Science and Technology, as well as at numerous colleges and universities, including Harvard, Yale, and MIT. Kunstler aptly describes his lectures as “stand-up comedy with some dark moments.” His audience knows he is dependably acerbic, witty, well-read, and exceedingly alert, drawing from a tremendous store of hard facts and idealism that ends on a good note: well-earned and reasoned hope. 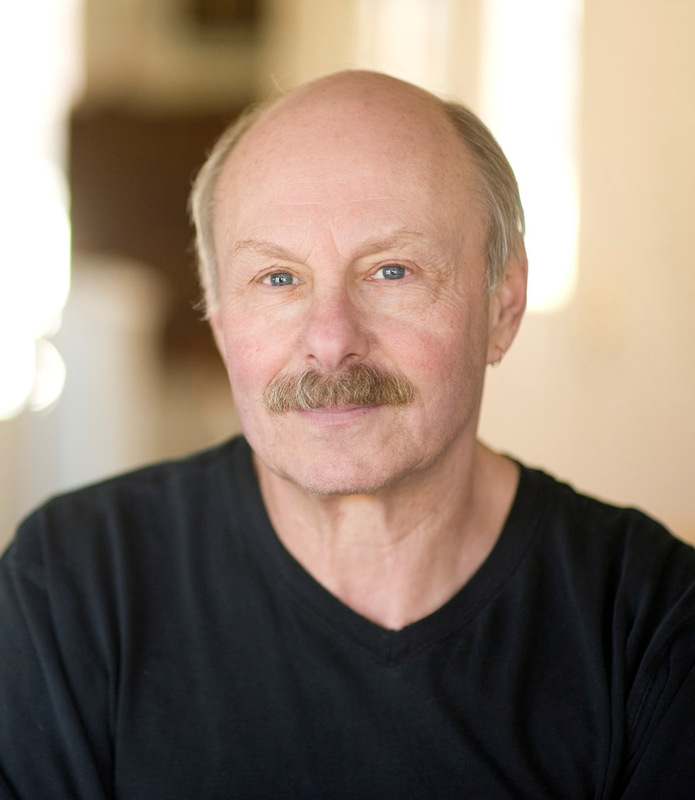 For more information on James Howard Kunstler, please visit kunstler.com. 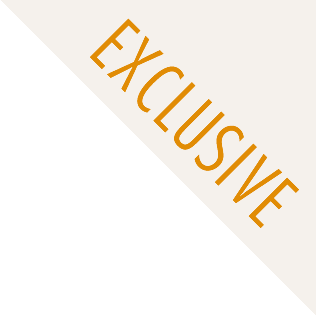 A deliberate and suspenseful tale spiked with suffering and violence, rough justice and love . . . A slyly folksy, caustically hilarious, unabashedly proselytizing, and affecting finale in a keenly provocative saga. Kunstler skewers everything from kitsch to greed, prejudice, bloodshed, and brainwashing in this wily, funny, rip-roaring, and profoundly provocative page-turner, leaving no doubt that the prescriptive yet devilishly satiric A World Made by Hand series will continue. With characteristic curmudgeonly enthusiasm, Kunstler brilliantly if belligerently shows us what a pickle we’re in and how inept we are at dealing with it. It’s a book that might actually get far enough under your skin that you take action now to keep it from coming true. 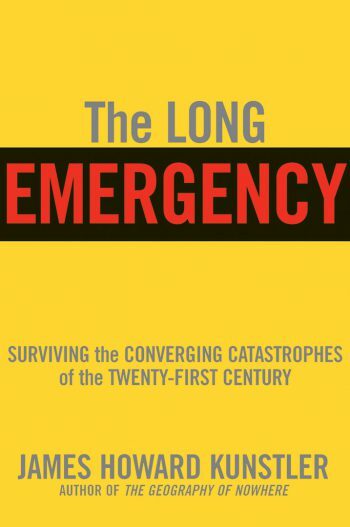 What sets The Long Emergency apart…is its comprehensive sweep—its powerful integration of science, technology, economics, finance, international politics and social change, along with a fascinating attempt to peer into a chaotic future. Kunstler is such a compelling and sometimes eloquent writer that the book is hard to put down. TEDxAlbany: How do you like the long emergency so far?